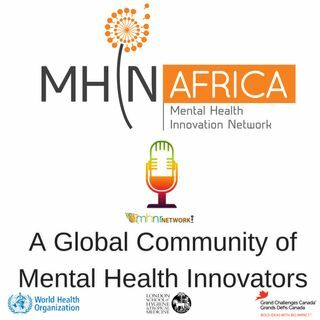 Asanda Mcoyana, Communications Officer at MHIN Africa sat down for a podcast interview with the founder of the Global Mental Health Peer Network, Charlene Sunkel describing the network, its origin and how to use the network. The GMH Peer Network was recently launched at the 5th Global Mental Health Summit that took place in Johannesburg, South Africa in February 2018. Charlene Sunkel is also the Programme Manager for Advocacy & Development at the SA Federation for Mental Health as well ... See More as the Principal Coordinator for the Movement for Global Mental Health.